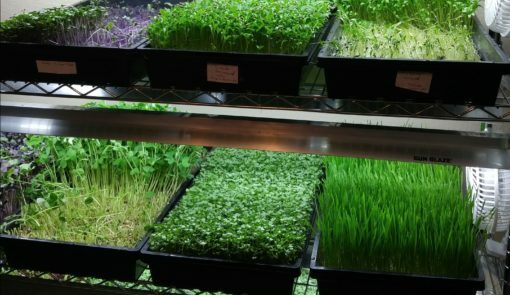 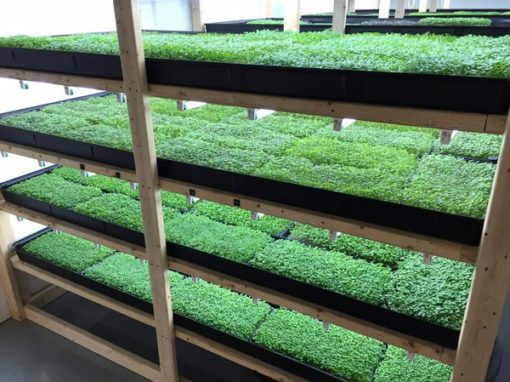 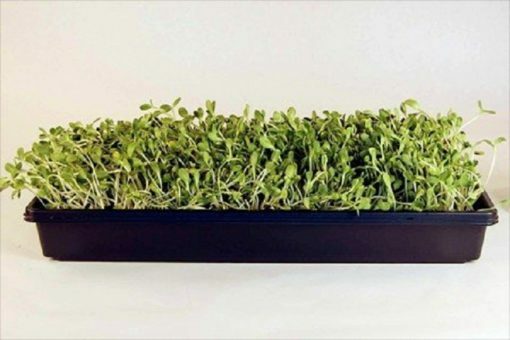 Now you can start your own microgreens in your kitchen or backyard with the Microgreens Starter Kit. 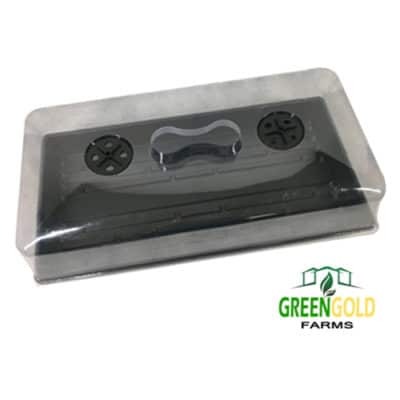 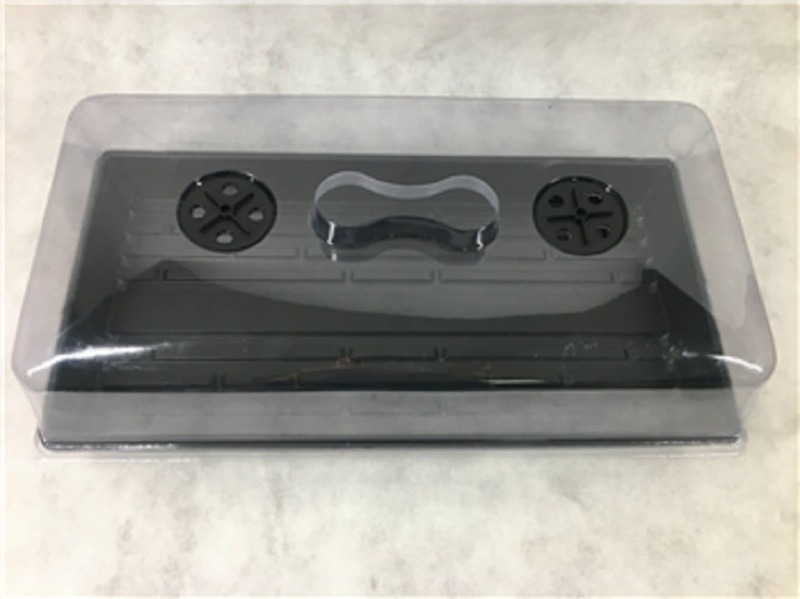 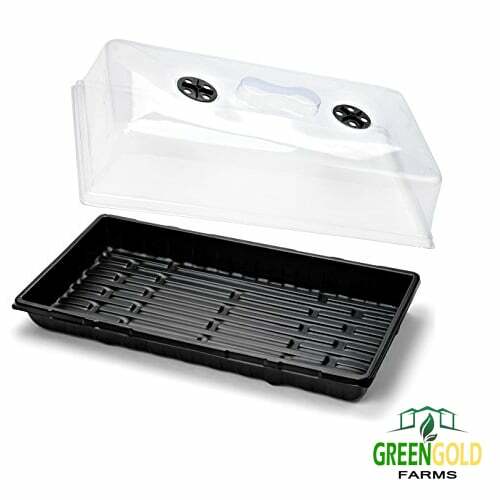 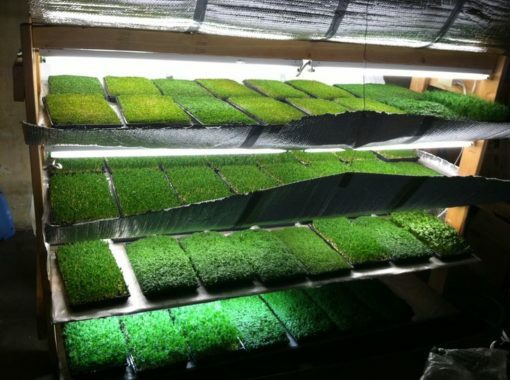 Includes 10/20 seedling tray without drainage holes and a 4kg pack of our carbonized rice hull potting mix. 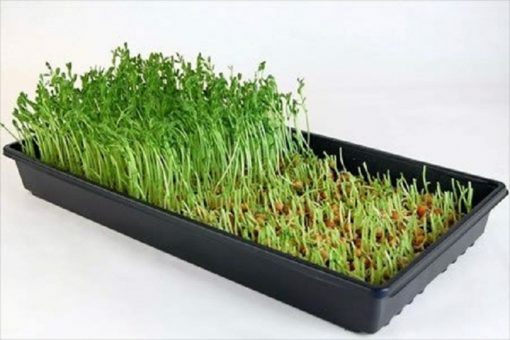 Instantly germinate any kind of seed and crop your sprouts for delicious microgreen salads. 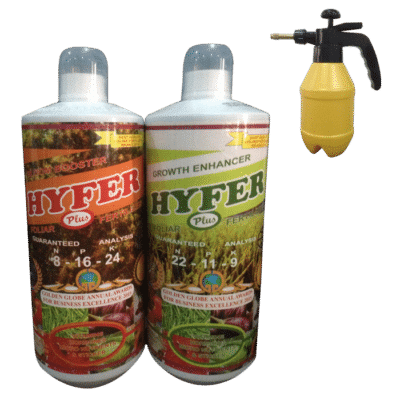 This is a very good soil fertilizer and conditioner as it contains Phosphorous (P), Potassium (K), Calcium (Ca), Magnesium (Mg), and micronutrients vital to growing crops. 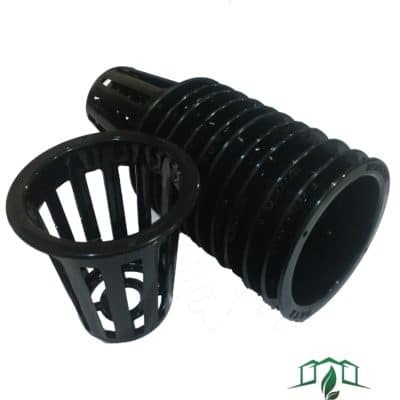 It improves soil structure by increasing bulk density, water holding capacity, and aeration. 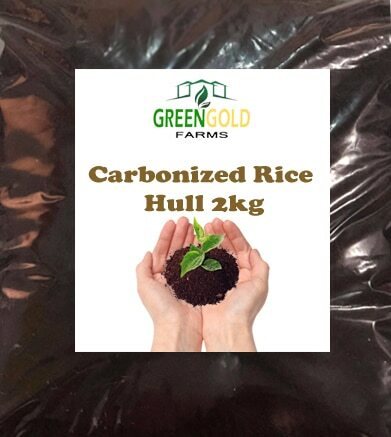 CRH also harbours good bacteria and it serves as houses for microorganisms.